Enemalta plc contractors have recently completed the dismantling and demolition of the Marsa Power Station, paving the way for the long-awaited regeneration of this inner Grand Harbour area. After the last two chimneys of the Marsa Power Station were pulled down in December, the few remaining structures on site, including one of the turbine halls and several fuel tanks, were removed during the last few months, to complete the project on schedule a few weeks ago. The site has now been cleared of all electricity generation equipment and buildings, down to ground level. 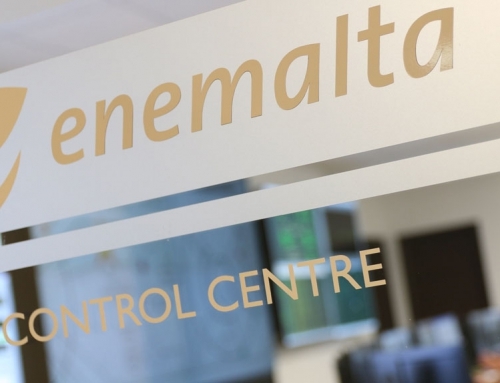 Enemalta will soon launch technical tests of the underground foundations of the structures. These studies will provide data required for the planning of the site’s future use as well as any ground decontamination processes that may be necessary. The dismantling and demolition of the 1953 Marsa Power Station included the gradual removal of the power station’s eight heavy fuel oil-fired units, and several other related structures, as soon as they were no longer required for electricity generation or as emergency capacity on cold standby. The dismantling process started in October 2014, a few months before the power station was switched off for the last time in March of the following year. 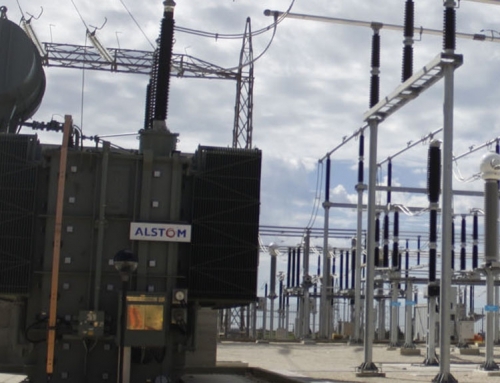 Works on site gathered pace in the beginning of 2017, when the new Delimara 4 Power Station was commissioned and the last remaining Marsa Power Station units on cold standby were disconnected from the national grid. The demolition contractors removed over 12,000 tonnes of concrete and other building materials from the power station site. Another 17,000 tonnes of metals, including steel, copper and aluminium, and 320 tonnes of electricity cables were exported for recycling. All materials were separated on site and carted away in adherence to strict waste management procedures. Dust abatement and other pollution control measures were in place to safeguard the wellbeing of residents and workers in the area during the entire process. On Thursday, Enemalta launched a short documentary about the different stages involved in this project. The video, which includes a two-year timelapse sequence of the site clearance, is available on YouTube and the Company’s Facebook page – fb.me/eneplc. The oldest parts of the Marsa Power Station, known as the A Station, including several underground tunnels beneath Jesuits Hill, will be retained. These historic tunnels are being carefully used by Enemalta and Streamcast Technologies to house a number of international data centres. The tunnels are suited for this kind of development due to their security and stable, low temperatures. At the same time, data centre equipment installations do not require any structural modifications to the tunnel structures. 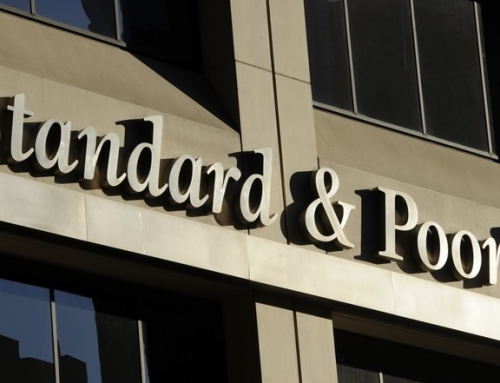 The first of these data centres was inaugurated earlier this year. A standalone diesel generator installed at the Marsa Power Station in 1990 for emergency use will remain on site while the Company concludes technical plans for its relocation to Delimara Power Station, next to other similar generators currently in use.